Do you need to put together a large quantity of information to hand out at a trade-show? Are you putting together a training program where you’ll need to distribute information? Are you a musician or in a band that would like a small run of discs? Are you looking to go green and cut down on the amount of printed materials you use? Mack Video Productions offers DVD and CD Duplication Services in the Harrisburg, Lancaster, Lebanon, York, PA area (as well as nationwide) that are perfect for jobs just like the above. Whether you need 2 or 20,000+ discs, we can help. Shop small and local with us! This is important! Many companies use 2nd or even 3rd class media which may have as low as a 50% success rating. 1st class media starts with a 95-100% success rate. We have over a 99% success rate with the media we use! Get your discs delivered to your door the next day! DVDs for $1.99 each – any quantity 1-1000. CDs for $1.69 each – any quantity 1-1000. DVDs for $1.69 each – any quantity 1-1000. 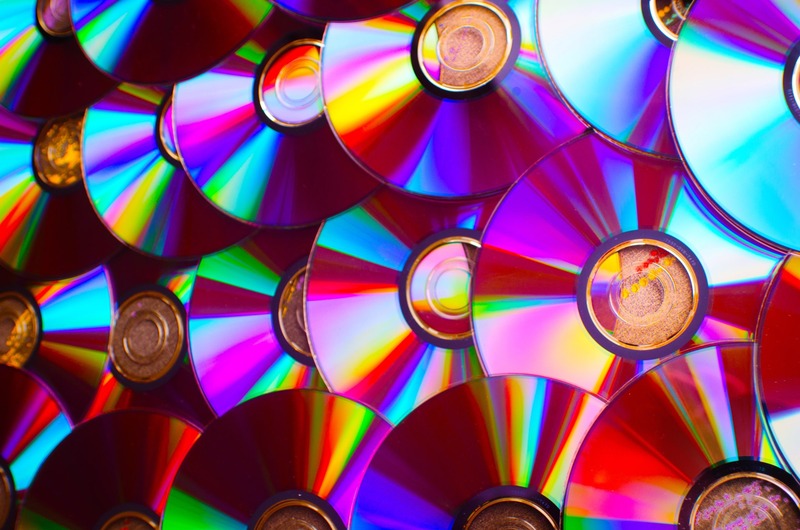 CDs for $1.39 each – any quantity 1-1000. For a detailed quote, please fill out our contact form here or call (717) 469-4213.